An account of the first Musical Keys session of the new year and some autism related links. This post comprises two elements – one an account of the first Musical Keys session of 2018 and the other sharing some excellent recent stuff about autism. Because it is an autism themed post I am using #RedInstead text (scarlet for headings and links, maroon for body text). This machine can function as a wide range of instruments/voices and in a wide range of styles, and I explored a lot of the instruments in the course of the time I spent on it. John, one of the two people who run these sessions, showed me how to play chords as opposed to single notes, and I experimented with playing varying numbers of notes simultaneously, and using the whole range of the keyboard. I created a few chords where the notes played could also form words, such as face/cafe, cabbage etc. I enjoyed making the acquaintance of this keyboard and learning something of its capacities. These notes could form the word ‘cabbage’ (there being 2 as, 2 bs, 1c, 1e and 1g. Kirsten Murray, who helps John to run the sessions, took this picture with my camera. Here you can see the notes – I played this with my left hand, while photographing with my right. A close up the central screen. The screen with more of its surrounds, including detail about the ‘voice’ settings. 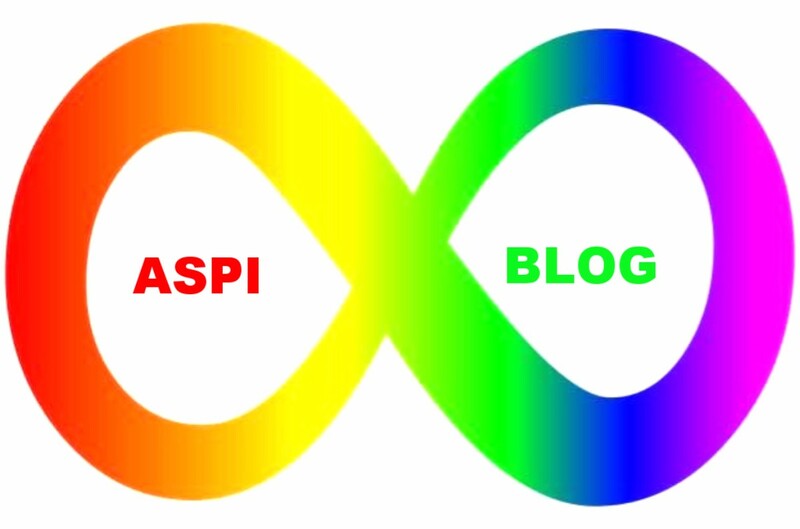 This section starts with a post from Rhi that I regard as being the last word on “mild autism”, published under the title “Autscriptic: Mild Autism“. The organisation who are the subject of this little section go by the name of Autism Speaks, who you will also see referred to as Autism $peaks, Auti$m $peak$ and A$ in various places. From care.com comes this story, whose title “Autism Mother Sues Autism Speaks For Disability Discrimination” gives you more than a hint of the truth about this vile organisation. The website ownshrink.com has a piece titled “Autism Speaks: Torturing autistics for profit” which is as damning an indictment of an organisation that claims to be an autism charity as you could find anywhere.